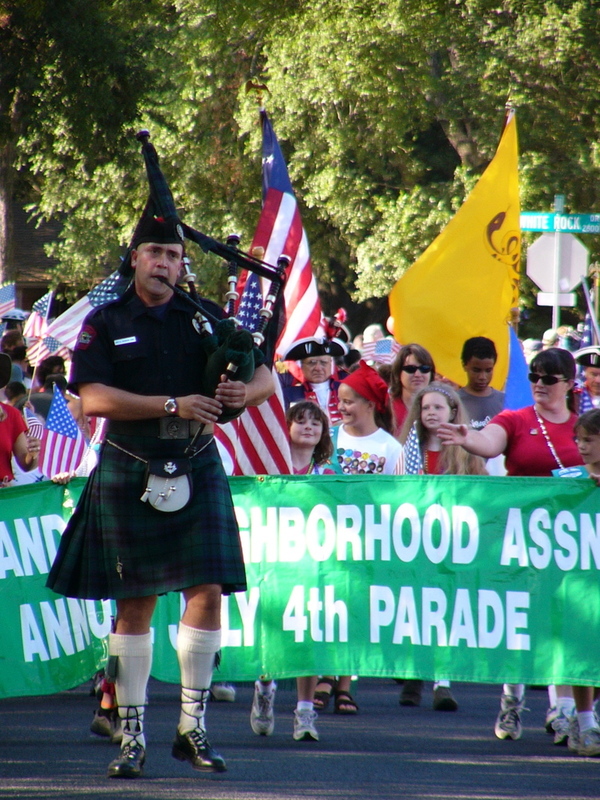 The 2005 Allandale Parade. See it in pictures. It was a great event. Large turnout with big and small floats and paraders from every corner of the neighborhood. Thanks to Linda Raven and Kathleen Hopkins for all the work they put into organizing the event. It’d be hard to find a better parade anywhere in Austin.